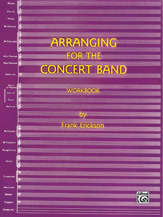 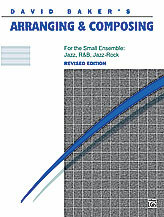 A comprehensive text that covers the characteristics and ranges of each instrument in the stage band; analyzing and arranging many musical styles, voice leading, passing chords, modulations, intros, endings, turn-arounds and orchestration. 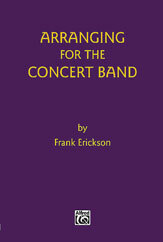 The comb binding creates a lay-flat book that is perfect for study and performance.
. . . 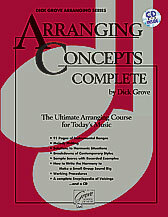 Audio Example 2 . . .